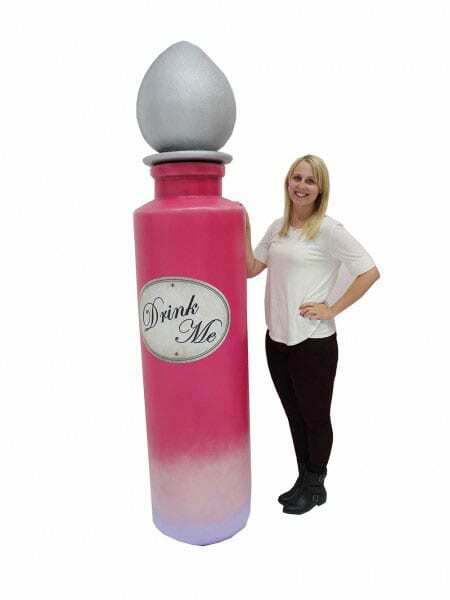 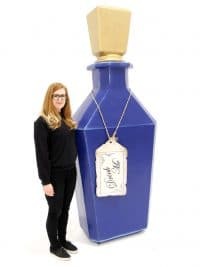 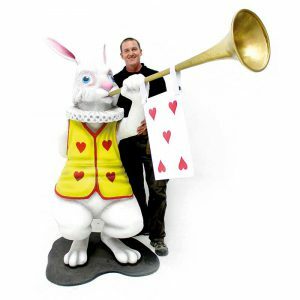 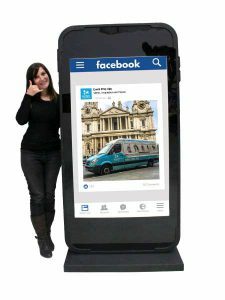 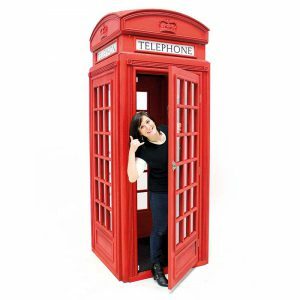 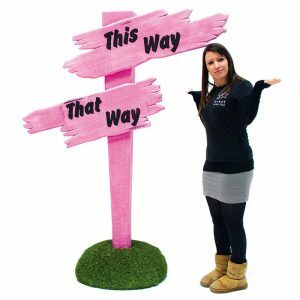 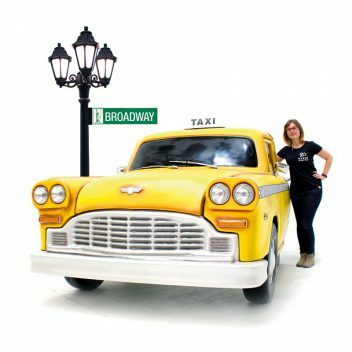 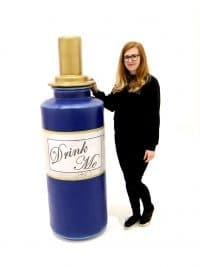 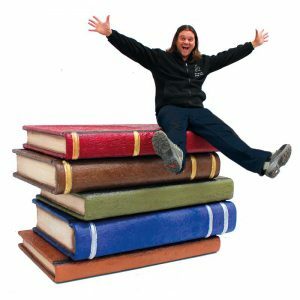 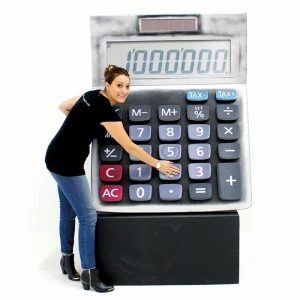 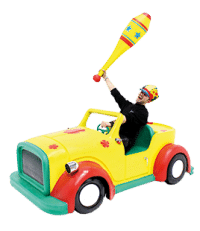 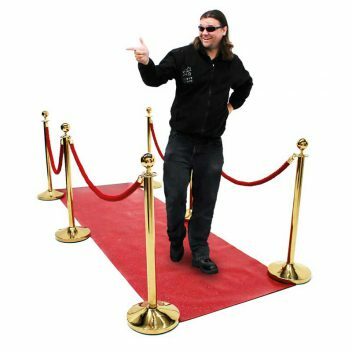 Giant 3D Alice in Wonderland drink me vial prop to hire. 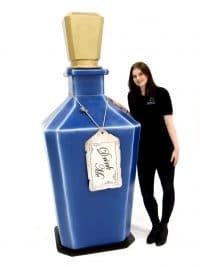 This bottle is freestanding and can even double up as a perfume bottle making it a great party idea for any Alice in Wonderland Tea Party themed event! 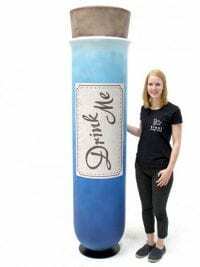 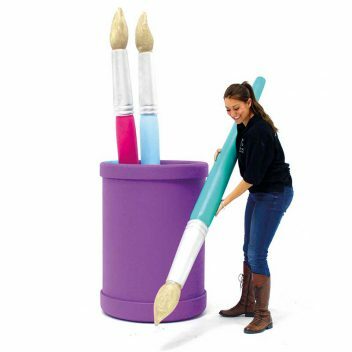 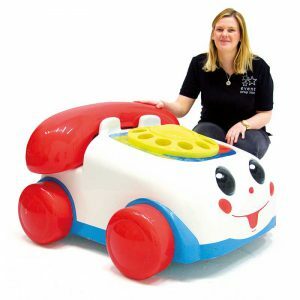 Giant sculpted 3d drink me bottle with removable stopper lid. 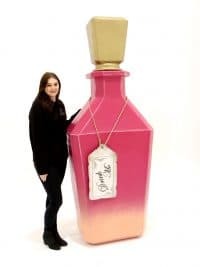 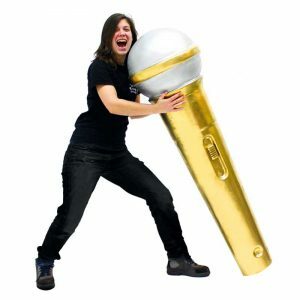 Bottle is freestanding and can even double up as a perfume bottle! 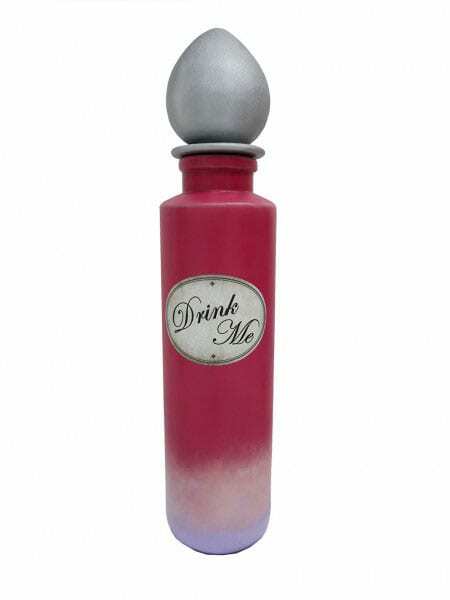 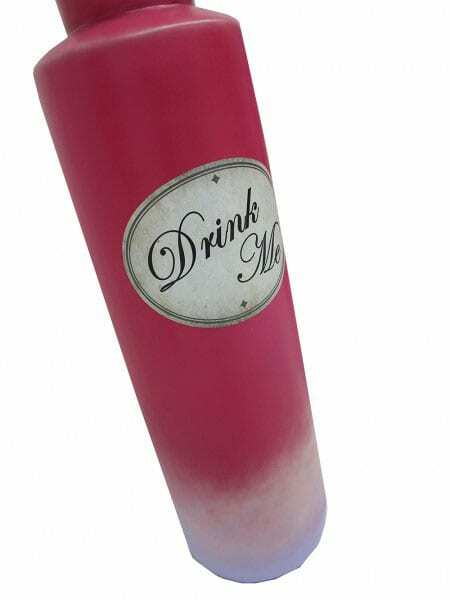 Giant cylindrical Alice in Wonderland drink me bottle with removable stopper lid. 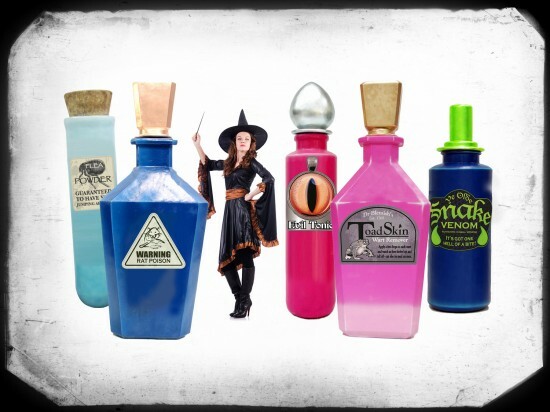 Bottle is freestanding and can even double up as a perfume bottle!